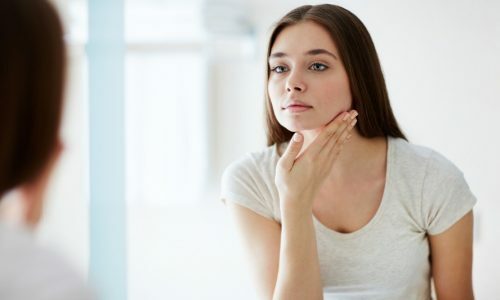 Glutathione – Most of us aren’t familiar with what that is, but it plays a vital role in our body’s anti-aging process, and is the star player when it comes to The Beverly Hills Peel, also known as the Perfect Derma Peel. 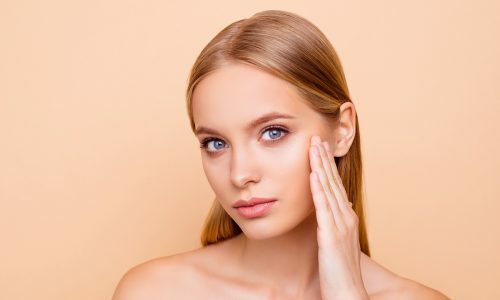 Glutathione is considered to be the body’s master antioxidant and is the MVP when it comes to protecting cells from free radical damage, aging and premature wrinkling. We’re all familiar with the term “all good things must come to an end” and unfortunately, as we age, the levels of Glutathione naturally produced in our body begins to decrease. No need to worry, because that’s where the Beverly Hills Peel comes in! Here’s just a few reasons this revolutionary peel has been featured on ABC News and rated as one of the top new beauty treatments to hit the industry. 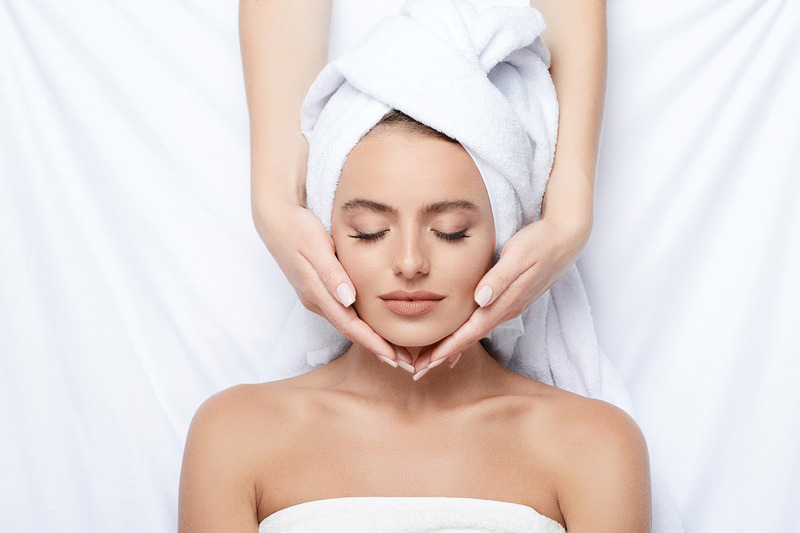 The result are dramatic: After a Beverly Hills treatment, you will notice your skin is lighter and brighter. Uneven skin tone, fine lines and wrinkles will begin to repair themselves thanks to Glutathione penetrating deep into the cellular levels of your skin! 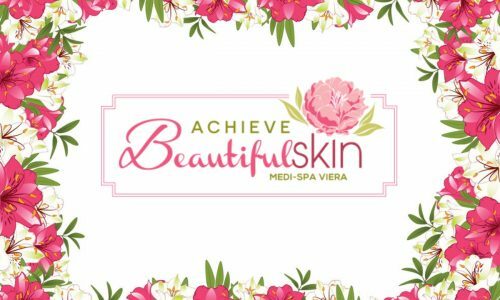 Perfect if you’re on a tight schedule: We all want gorgeous skin, but we don’t always have the time to dedicate to multiple treatments. The Beverly Hills Peel treatment time averages for 15 – 25 minutes and only needs to be repeated every 3 – 6 months. That’s only 1 hour & 40 minutes of your precious time a year! Average downtime is less than a week: Unlike the more invasive procedures, the average downtime is only 7 days. During this week skin will begin to peel, but can be made less noticeable if used with an approved moisturizer. 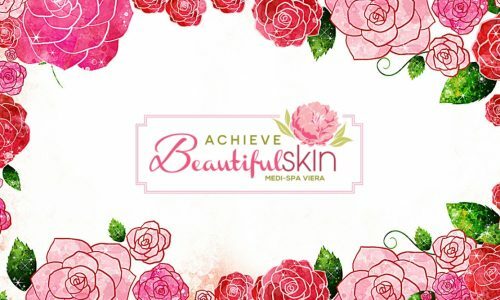 Safe for the majority: This peel is safe and effective for all skin types and age groups, so feel free to bring your mom, best friend, husband, or neighbor and enjoy beautiful skin together! No prep needed: There’s no preparation needed for the Beverly Hills Peel. It’s fast, easy to apply and virtually painless.